Sounds like a good book. I'd love to win! I loved the first book in this series. Please enter me for this drawing. Thank you! I read MacKenzie and enjoyed it. Looking forward to reading Kaytie. Thanks for entering me in the drawing. Thank you Penny for the interview. Would love to have your book! Thank you for stopping by Laura's blog and leaving a comment for a chance to win a copy of "Kaydie." Carly ~ I am thrilled that you enjoyed "McKenzie." Thank you for sharing that with me! C.C. and Joy ~ Thank you for your kind words. I'm excited to see who wins! Pegg ~ I'm glad you enjoyed McKenzie's story. I hope you all have a blessed rest of your week. I haven't had the pleasure of reading any of Penny's books. Thank you for the opportunity to win a copy of Kaydie. I would love to win the book Kaydie. Thanks for the chance to win. In reviewing the places that you would like to travel to, I have been to Alaska. Back in the early 1980's my sister & family lived in Fairbanks. I spent 2 weeks up there and had a lot of fun. Then in 2003 my husband and I drove from Oregon to Prince Rupert, BC & then took the Alaska Ferry to Wrangell, Alaska, then back to Ketchikan. We then took a ferry to Prince of Wales Island where two of his brothers & their families live. It was an awesome trip & we saw lots of wildlife. We would love to do it again. Thank you for the great interview. I am wanting to read this series. Sounds so interesting! This is definitely a book that I am wanting t o read. Actually would love to read the entire series. I have never read Penny's books, but have heard others say they love her writing and so I would be honored to win a copy of this book Kaydie. Thank you for that opportunity and for the nice interview! p.s. Carman sent me over. Really can't wait to read this book. I have been trying to win it everywhere. I know it will be fantastic like the first one. Thanks for the great interview, I like forward to reading this book. Thank you all so much for stopping by Laura's blog. It is always fun to read each of your comments! Debbie ~ thank you for sharing your Alaska trip experience with me. Our family would love to go there sometime and I hear that British Columbia is absolutely gorgeous as well. It sounds like you had a fantastic trip! It is great to see you here at Laura's blog. Thank you so much for stopping by and leaving a comment for a chance to win a copy of Kaydie. Lori~ Thank you for your kind words! I am honored that you have heard good things about my books. I'm glad you enjoyed the interview. Laura had some great questions! Lori and Faye ~ Thank you for your enthusiasm regarding my books! Apple Blossom ~ It is always nice to see you! Thank you all for stopping by Laura's blog. I appreciate her so much for allowing me to be her guest! Doreen ~ I have to totally agree with you on your choice of genres. I love romance novels too! Wanda ~ It is always nice to see you. I am humbled and thrilled that you enjoyed reading McKenzie. Thank you for sharing that! Karen, Charity, and nickandkatherine ~ Thank you for your enthusiam about Kaydie and your kind words! If this giveaway is open worldwide, please enter me! Carman sent me. This sounds like a great book; I'd love to read it. 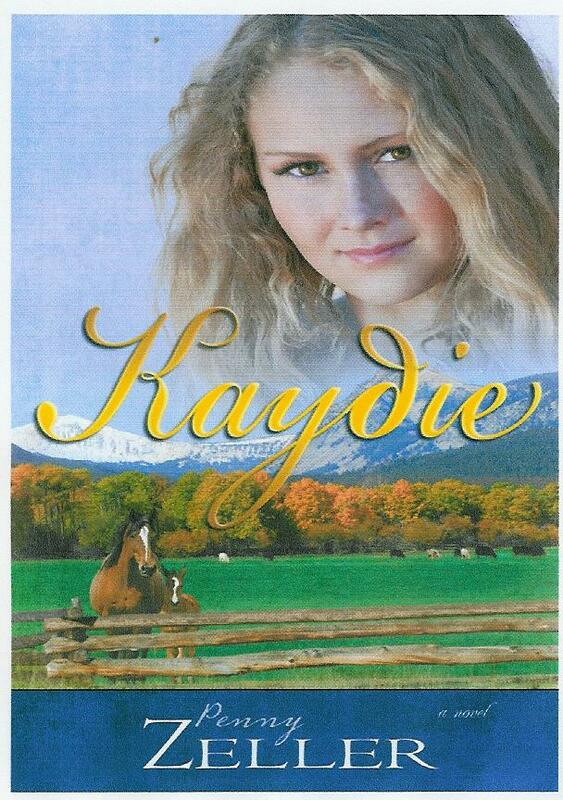 Thank you for stopping by Laura's blog and for entering to win a copy of Kaydie. I hope you both have a wonderful week! I hope you are having a great start to your week. Thank you for stopping by Laura's blog and leaving a comment for a chance to win Kaydie. I hope you both have a blessed week in the Lord! This book sounds great! After reading this description, I am going to see if our local library has a copy of the first book. It sounds like the kind of book that pulls you in and holds your attention! I would like to win a copy of this book! Thank you for stopping by Laura's blog and leaving a comment to win a copy of Kaydie. I think that is great that you will be checking to see if your library has McKenzie. That is a huge help to authors when readers request books at their library, so thank you SO much! Thank you for stopping by and leaving a comment on Laura's blog for a chance to win a copy of Kaydie. I am thrilled that you enjoyed reading McKenzie. Thank you so much for sharing that with me! I read the first book and really enjoyed it! I've been waiting to read this one so much.. Thank you for stopping by Laura's blog and entering for a chance to win a copy of Kaydie. Carman ~ Thank you for your kind words about McKenzie. I appreciate you! Nia ~ Thank you for your enthusiam about my books - it means a lot to me. :) I love your name "Nia for Jesus." Awesome, awesome, awesome! I hope you both have a wonderful rest of your weekend. 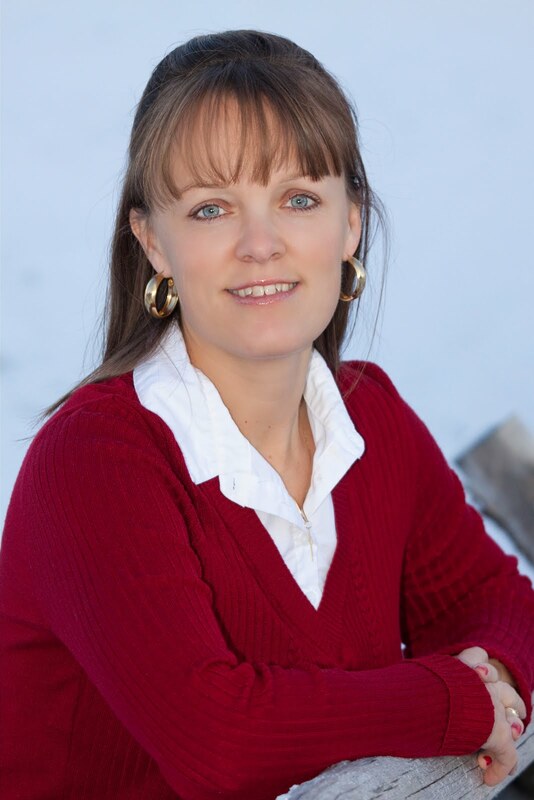 Thank you for stopping by Laura's blog and for leaving a comment. Karen, I really appreciate your kind words about the interview and about my book. Enjoyed the interview, book sounds great. Carmen sent me.